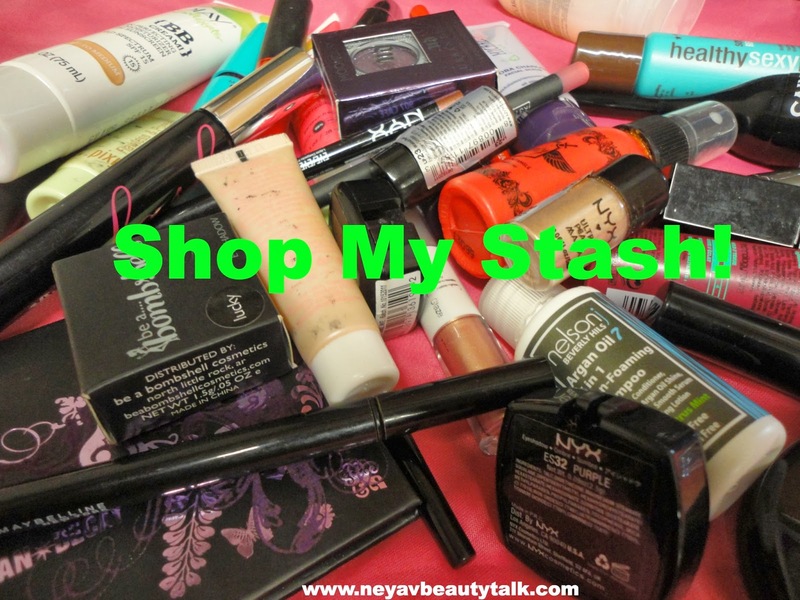 Neya V Beauty Talk: Shop My Stash Week 2! Hey loves! 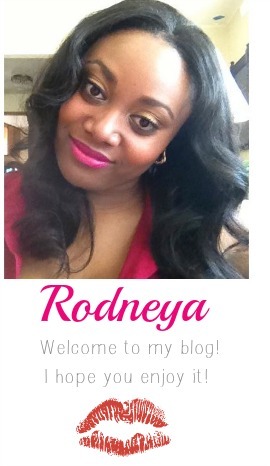 I've been so busy and am so behind on my blogging so I'll be trying to play catch up this week! Last week I introduced you to the Shop My Stash series that I'm doing with my good blogging friends Liz, Shayluna, and Makeup Asylum! You can read about it here if you missed it. Just to catch you up we're not buying any new products this month and instead shopping our stashes to rediscover products that we already own! I almost had a slip up over the weekend. I went to Ulta with the hubby to look at Urban Decay's Revolution Lipstick. I had purchased one last month, but ended up hating the color. Before I sent it back I wanted to go to the store and pick the perfect color to exchange it for. While there I needed to get shampoo so I decided to look around a bit. I picked up a NYX jumbo eye pencil and headed to the line to check out. Hubby looks at me and goes, "Aren't you doing a no buy challenge with your blogging friends?" Thank God for him otherwise I would've failed majorly! I did put it back just in case you're wondering. Come December 1st though it will be mine! Last week I chose to focus on eye products. I wish I would've had more time to post FOTD's because I had quite a few eye products that I put on the back burner. I'm going to try to break some of them out though because they're actually really good products. Anyways, this week I'm focusing on face products. I went through my stash and picked out a few products to rediscover, but I've had a little change in plans! My face has been breaking out recently and when my face breaks out I prefer to go makeup free so that I don't clog up my pores. 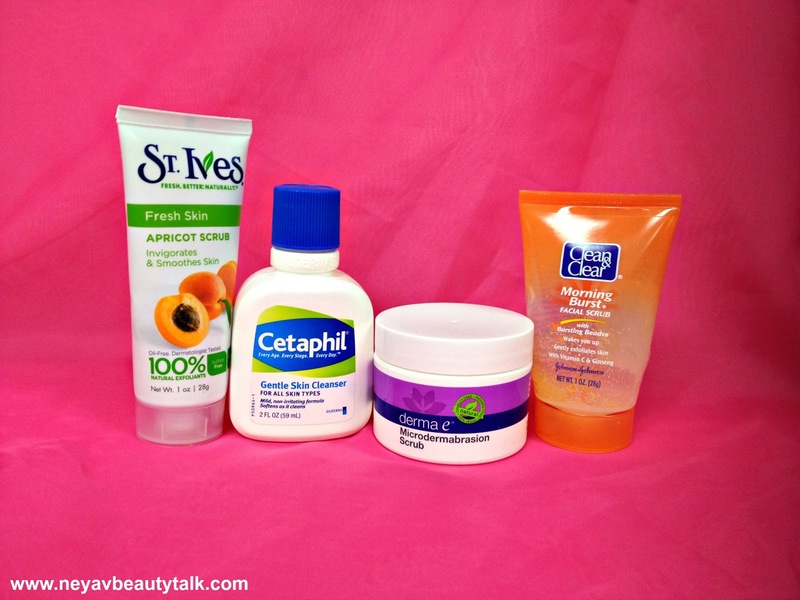 Instead of focusing on makeup face products I'm going to focus on skincare products. Last week my hubby dropped my Suki exfoliate scrub and the glass container shattered all over the bathroom floor. Instead or repurchasing it right away I decided to shop my stash of facial cleansers. Today I decided to use the Cetaphil. 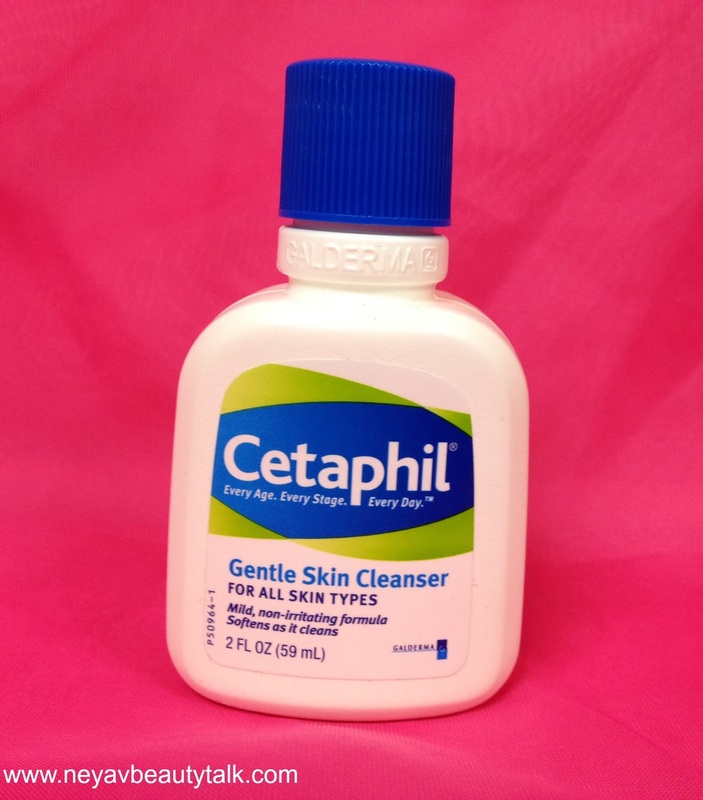 My skin has been going through some changes so I decided that this would be good to use since it is gentle. I bought this by accident earlier this year. I thought I was buying the lotion, but someone had thrown this one in with them and I didn't check before I left. So far I like it. I can't tell if it's done anything for my face or not since I've only been using it for a few days, but it seems to be working well with the lotion. I will say though I can't wait to get my Suki back! What facial cleansers do you use?